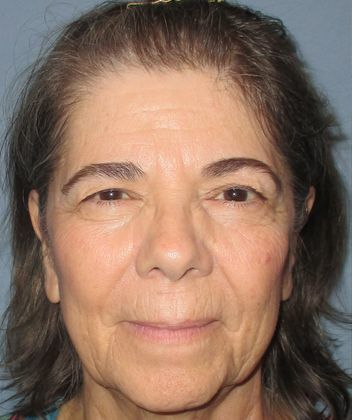 This 67-year-old Sun City woman sought out Emilio M. Justo, M.D., for a series of related procedures that have dramatically improved her confidence, quality of life and appearance. The patient put her trust in a browlift surgery, upper and lower eyelid surgery (blepharoplasty) and laser skin resurfacing. 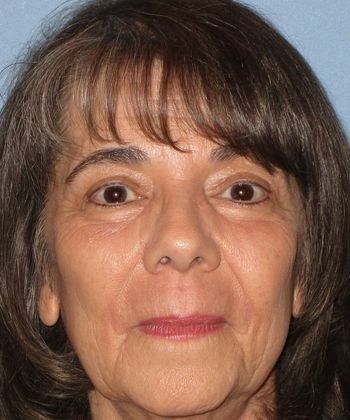 Together, the overall surgery produced dramatic improvement to her health and the patient is very pleased with her results.